Wanna know what our current obsession is? 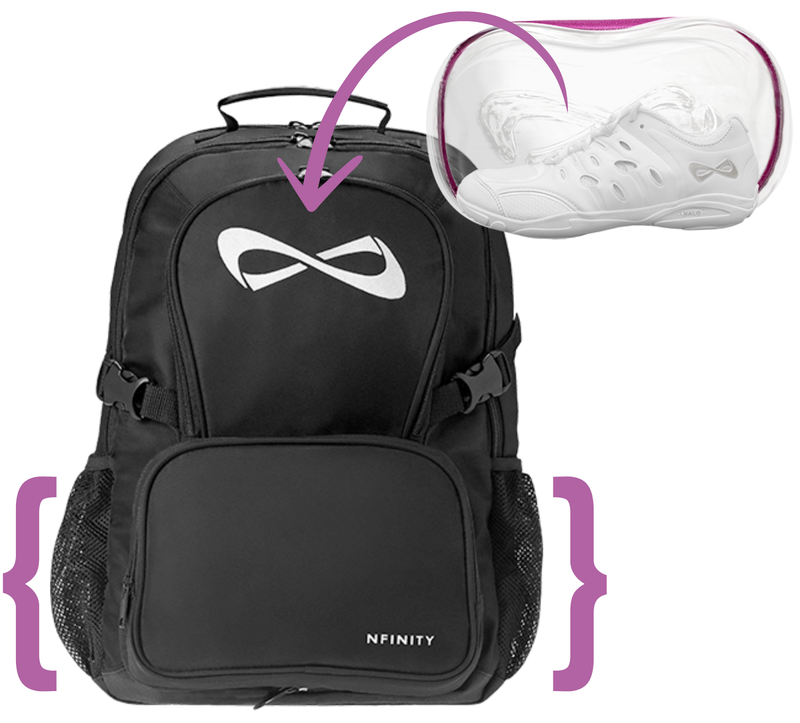 The Nfinity Cheerleading Backpacks. 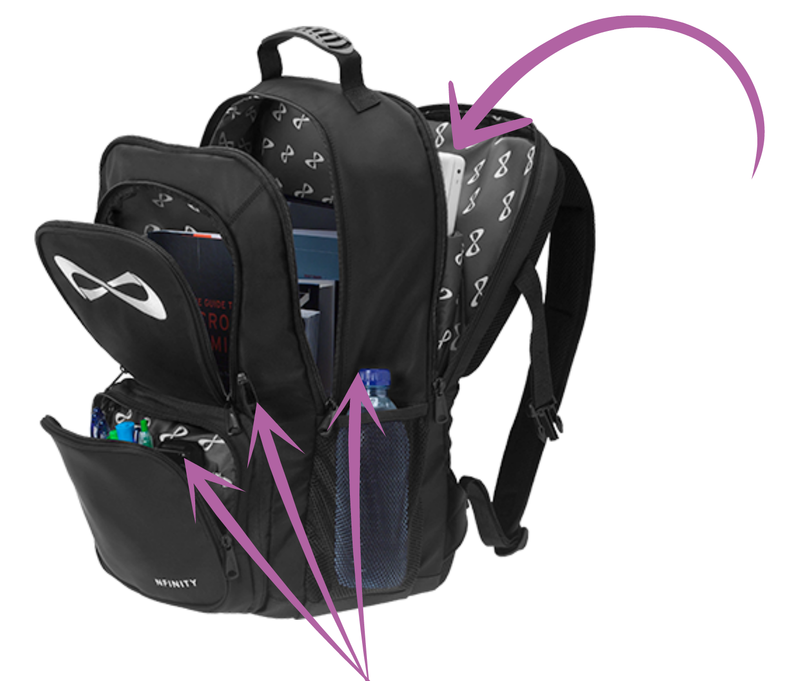 Cute and stylish, yes, but also so incredibly functional. Pretty amazing right? C'mon, you know you need one. 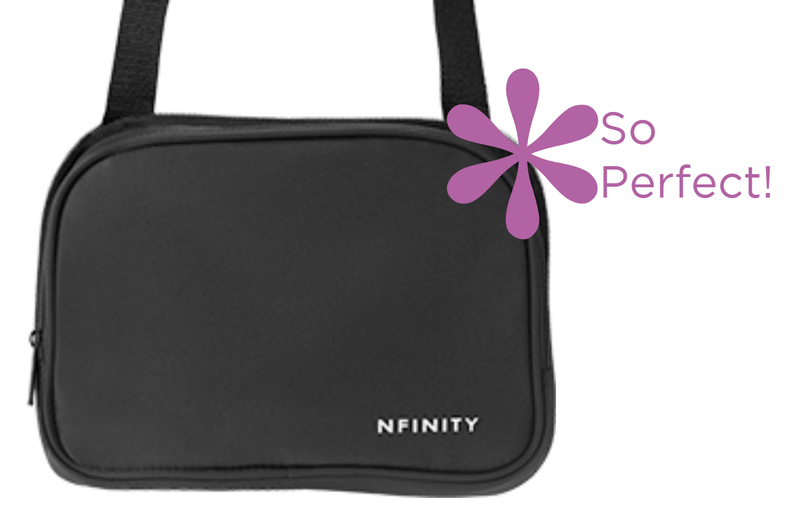 Get yours before they're all gone! 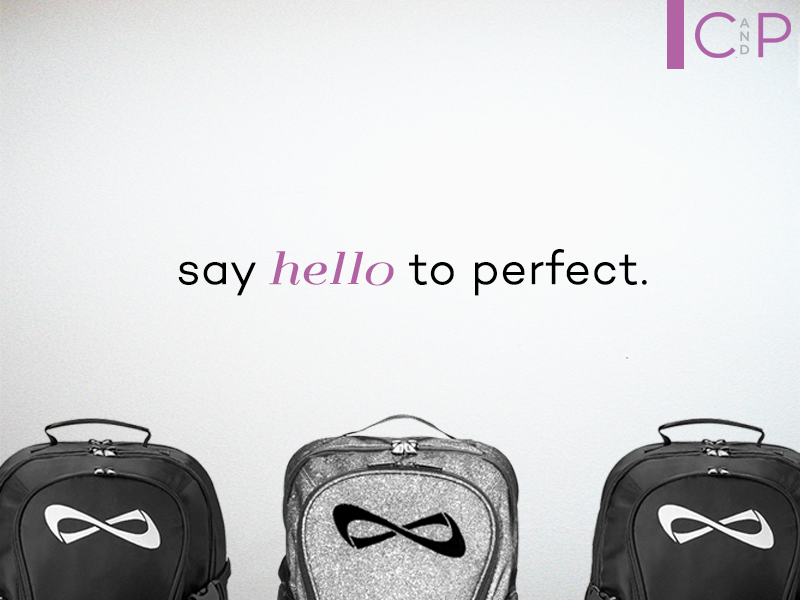 Hint hint: They're already flying out the door at Cheer and Pom!